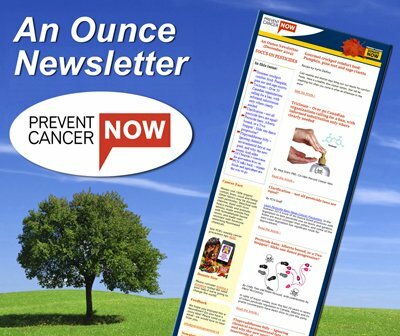 Prevent Cancer Now » Prevention is the cure for cancer! 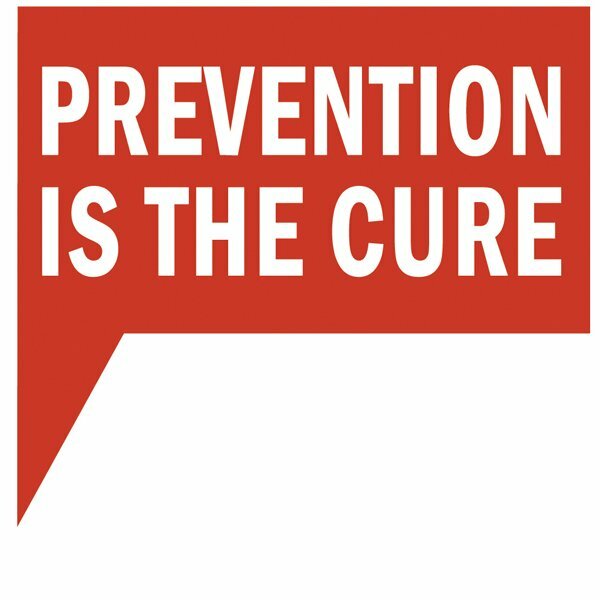 Prevention is the cure for cancer! The World Health Organization recently confirmed that cancer is not just random bad luck, and we should do a lot more to prevent it. 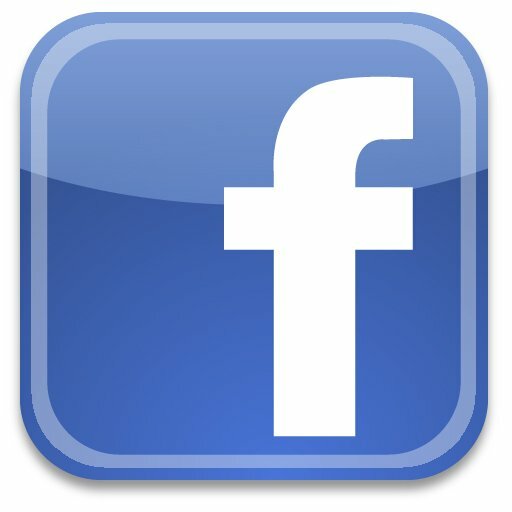 More Canadians die of cancer than any other cause. Cancer pulled ahead of heart attacks (cardiovascular disease) as the leading cause of death some time around 2008. Clearly we are losing the “War on Cancer” once declared by US President Nixon, but a brave band of Canadians, Prevent Cancer Now!, is among those focused on stopping cancer before it starts. Only a tiny percentage of cancer funds goes to prevention, but the truth is, cancer is largely preventable, and prevention works! How do we know? National data shows a patchwork of high and low cancer incidence across Canada. As well, new immigrants gradually take on the same risk of cancer once they are here. Lung cancers from smoking are falling in the wake of years of anti-tobacco measures, providing the sole reason that provinces (most recently Alberta) can claim cancers are decreasing overall. Dig deeper, however, and the research shows other cancers like childhood leukemia, and thyroid, testicular and brain tumours are increasing over the years, taking more young people – mothers, fathers and their children – too early in life. We all know the drill when it comes to preventing cancer: don’t smoke, keep alcohol consumption low, eat well, and exercise. But is this enough? Too often we hear the lament, “she did all the right things and still got cancer!” Why? Many factors can either fuel or foil the development of cancer, in the air, water, food, housing, workplaces, everyday products, and community norms. Common cancers such as breast and prostate may be linked to modern chemicals that affect hormone activity, but only a few carcinogens such as tobacco and asbestos are commonly recognized and/or addressed. Individually we might steer clear of problematic substances to tip the odds in favour of our health, but together we can do much better, to protect all Canadians through improved policies and prevention strategies. Yes, vested interests will protest, and demand even more proof of harm before taking simple precautions. The time has passed to sacrifice many lives, over generations, while gathering ‘proof’ that particular agents cause cancer. Nine out of ten doctors smoked Camel cigarettes in the 1950s despite scientific studies at the time linking smoking and lung cancer. Was it necessary to wait so long to act on ‘proof’? The World Health Organization’s International Agency for Research on Cancer states that most types of cancer are not due to ‘bad luck.’ Read IARC/WHO press release here. 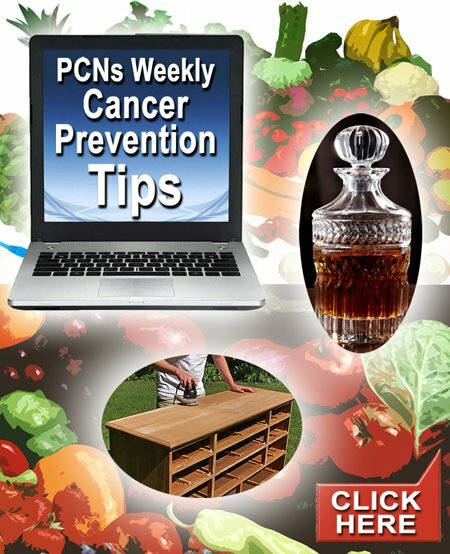 Personal cancer prevention strategies here. The world’s most used weed-killer is probably carcinogenic – so what? Exercise: fun, healthy and reduces cancer risks! Click here to view our online e-Newsletter. Are glyphosate weed killers killing us? — Be a cancer smart consumer! 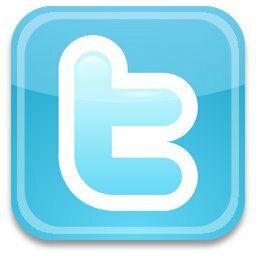 practical tools & solutions for everyone!